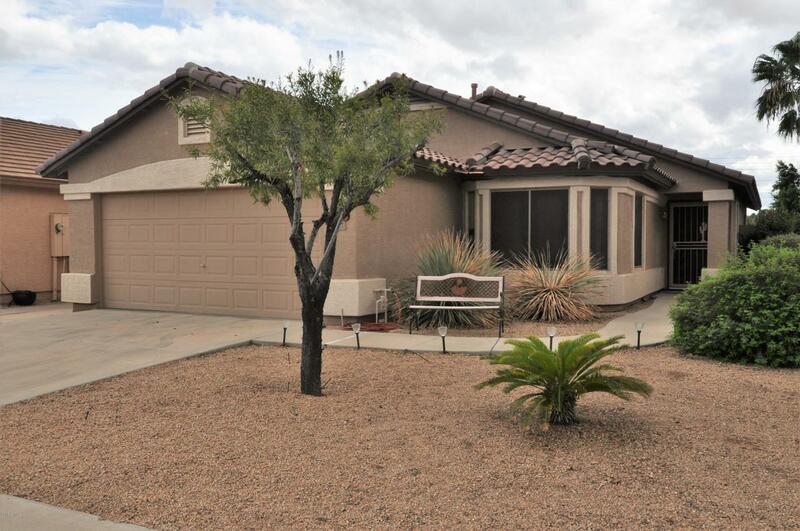 Well cared for one owner single family home in the Cactus Park Estates HOA. 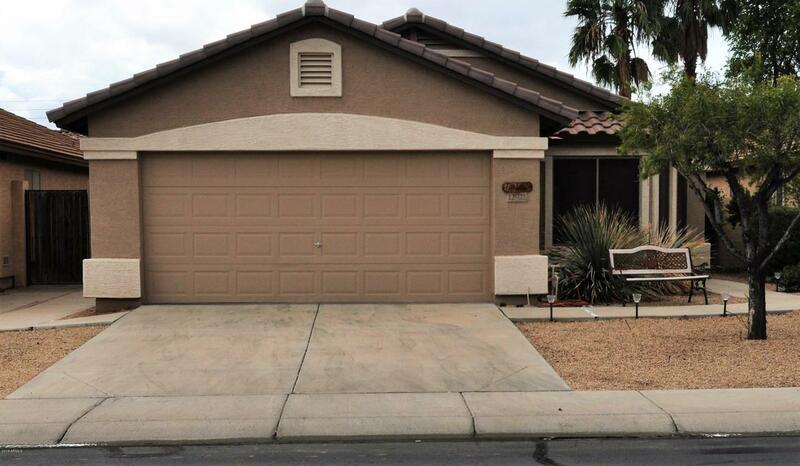 Split floor plan with newer a/c and water heater. 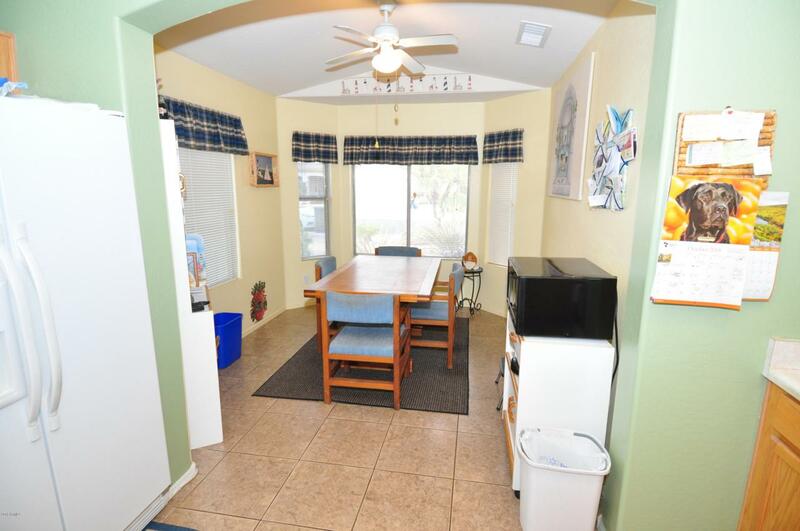 Owner had builder add two feet to garage and also added the front bay in the breakfast room. Exterior was recently painted. 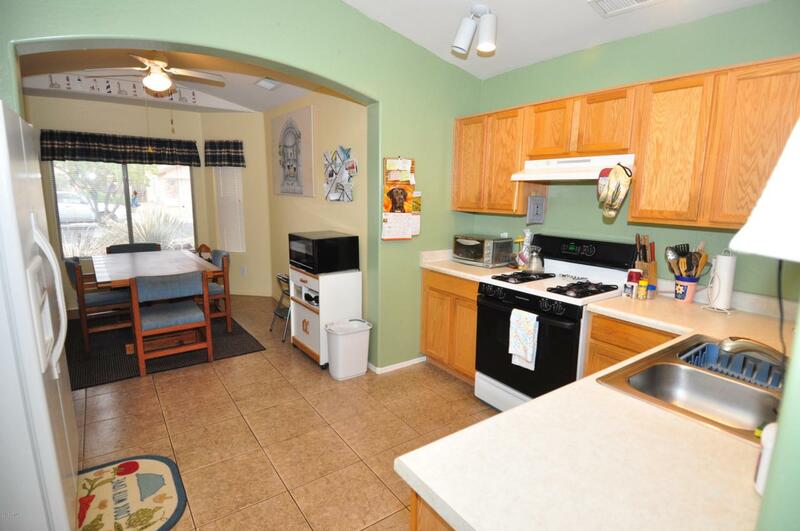 Master bath with 2 sinks and kitchen has all appliances with breakfast bar. Move-in ready, you don't want to miss this one!